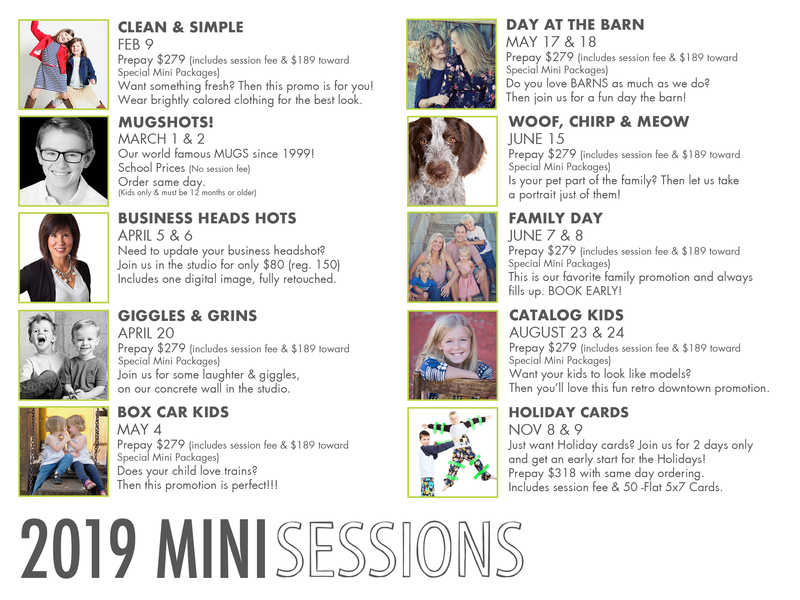 These sessions are specialty sessions offered throughout the year at different locations. Book early! Spots always go fast!